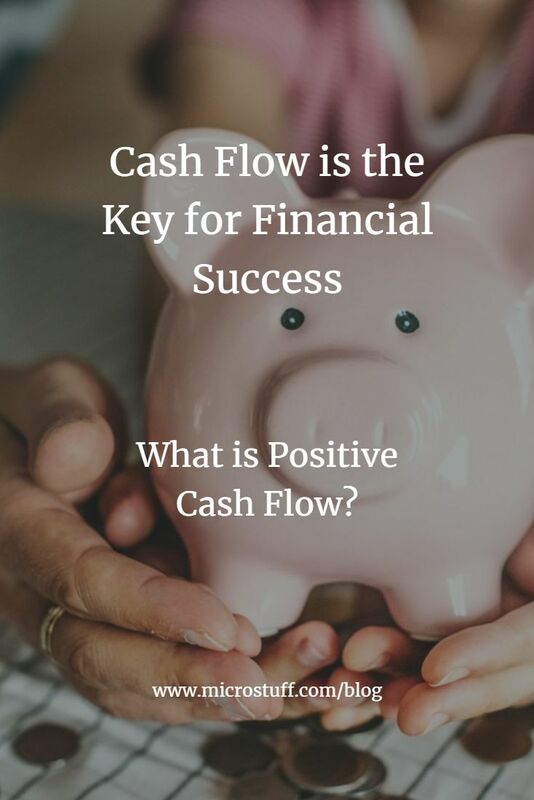 Home/My Blog/What is a Financial Coach? Welcome! 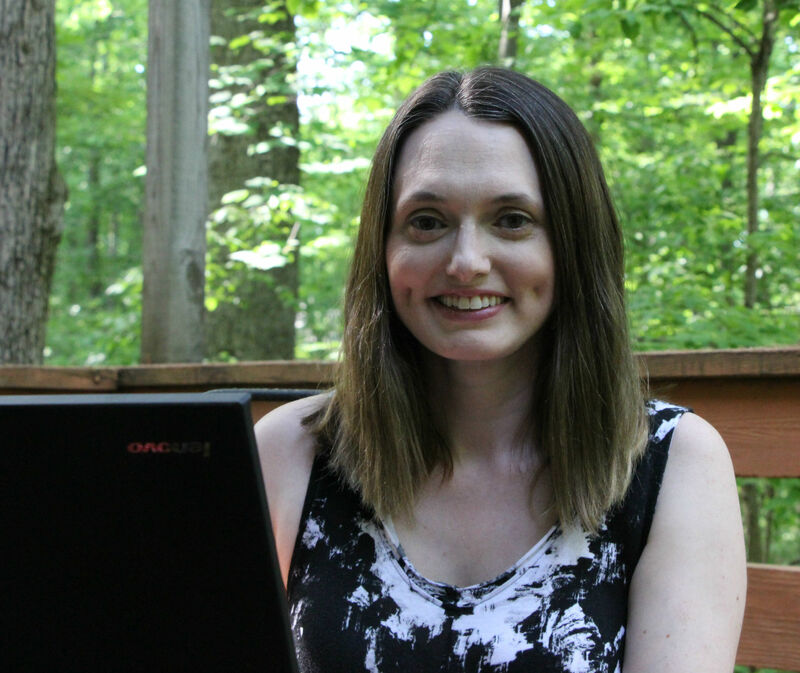 I’m really excited to start sharing more about why I’m a Financial Coach and why you want to hire me to help you. The goal of a financial coach is to educate clients on the basics of personal finance. The coach together with the client creates a spending and savings plan that reflects the values and goals of the client. The coach then empowers clients to take responsibility for their decisions, supports their continual learning and growth, and serves as an accountability partner throughout the process. Welcome to Microstuff financial coaching. I’m Holly Grosvenor. I am a personal financial coach ready to work with you. 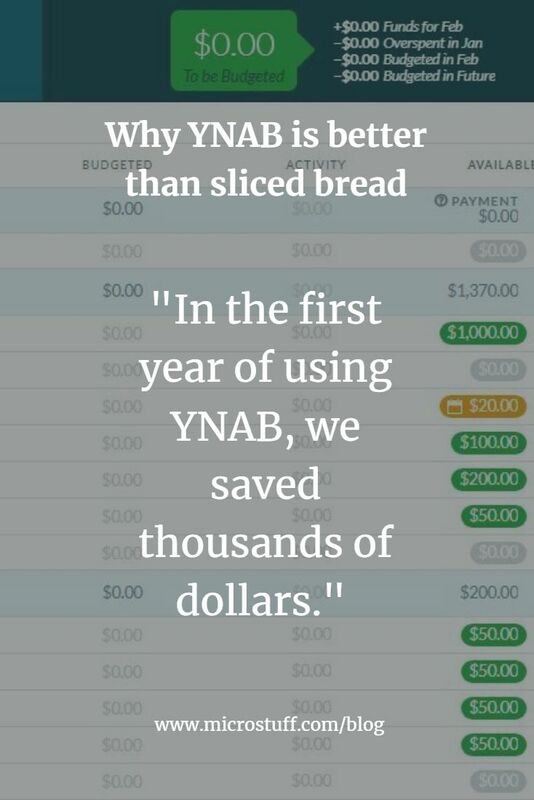 I will teach you the basics about personal finance so you too can reach your life goals. 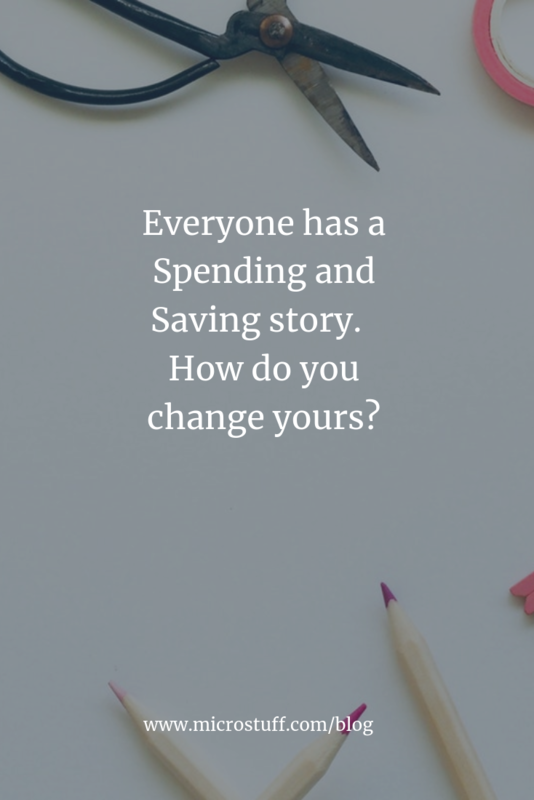 Everyone has a Spending and Saving story. How do you change yours? What are some of the rules you use to run your household? 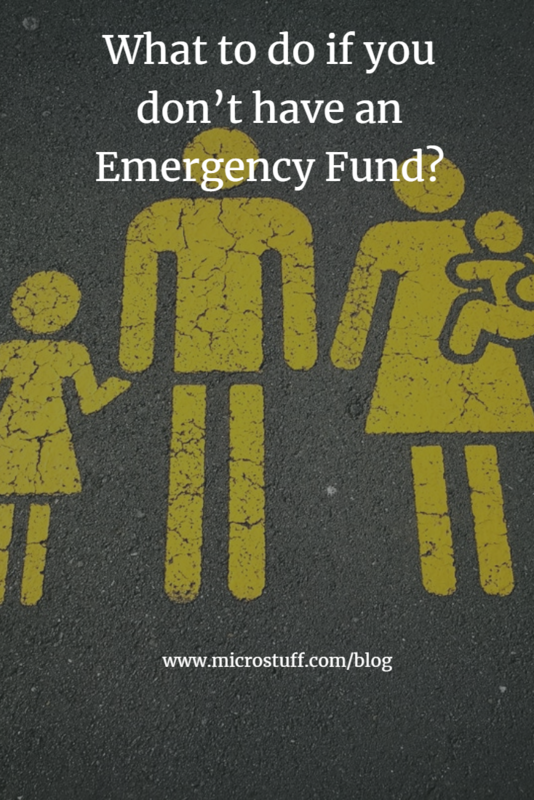 What to do if you don’t have an Emergency Fund? For privacy reasons Twitter needs your permission to be loaded. For more details, please see our Privacy.